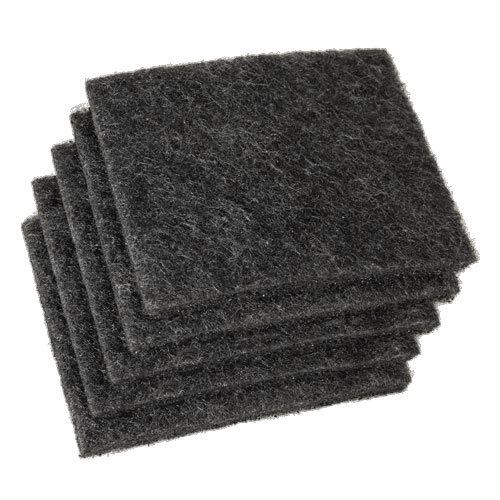 ESD Safe Fume Absorbers - Fume Removal Has Never Been More Versatile! Made in the USA. Our newest Exhaust Fan combines both fume removal from the work area and a carbon activated filter. Flux fumes are also noxious fumes, causing headaches, nausea and eye irritation. 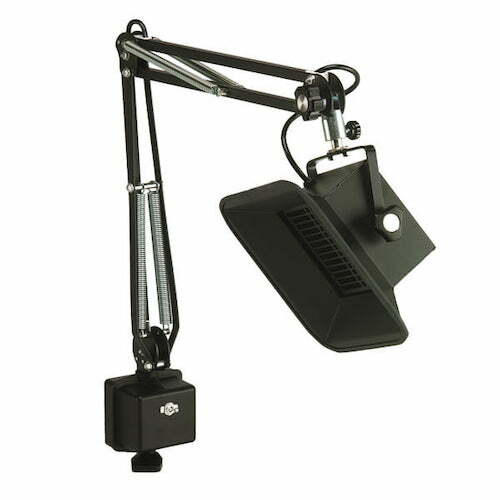 This unit may be positioned easily from either side to keep your work area fume free and uncluttered. 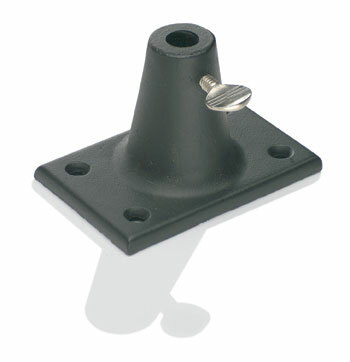 Free your bench from having a bulky fume absorber from another manufacturer. All Metal Construction ensures ESD Safety over the life of the product. Included with each fixture are replacement activated carbon filters. 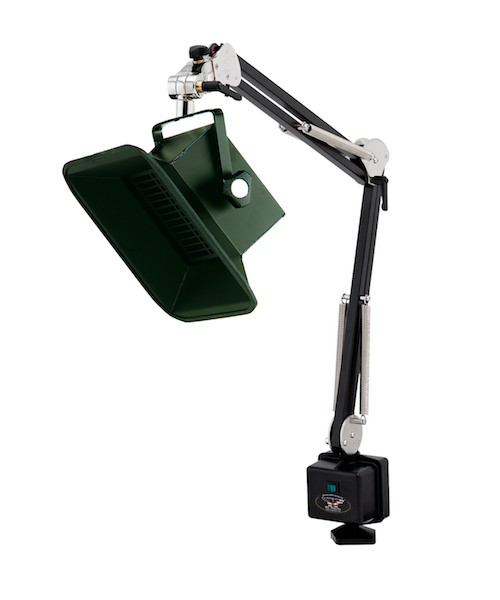 These Exhaust fans are mounted on our heavy duty Ultraflex® arms for dependability, strength and easy movement. Standard Finish is Black hard coat.